HypergoLeak™ is a novel polymer nanowire&dash;based microelectronic sensor for detection of hypergolic propellant leaks. 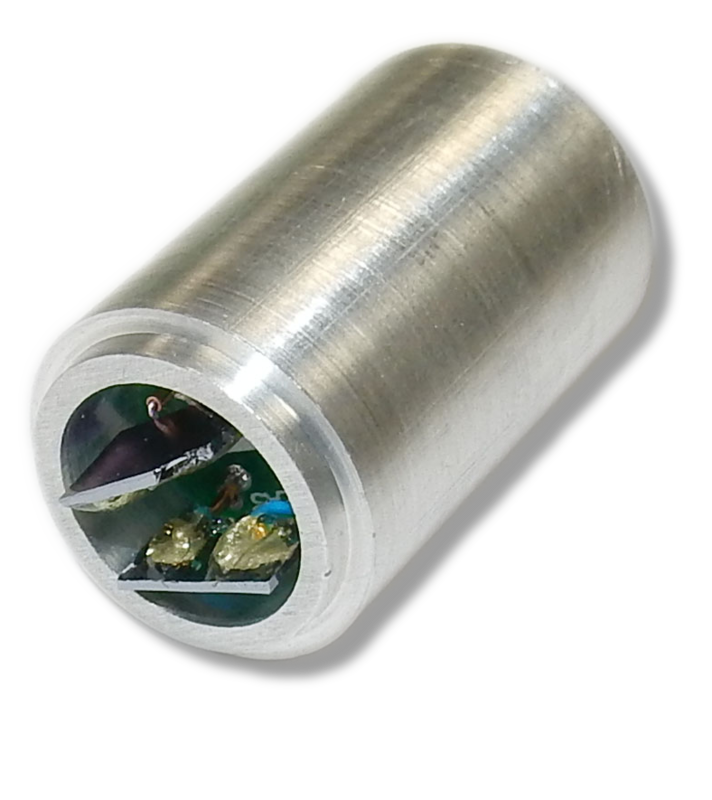 This compact and selective detector is being developed to be integrated into existing monitoring systems in constricted propellant storage locations. 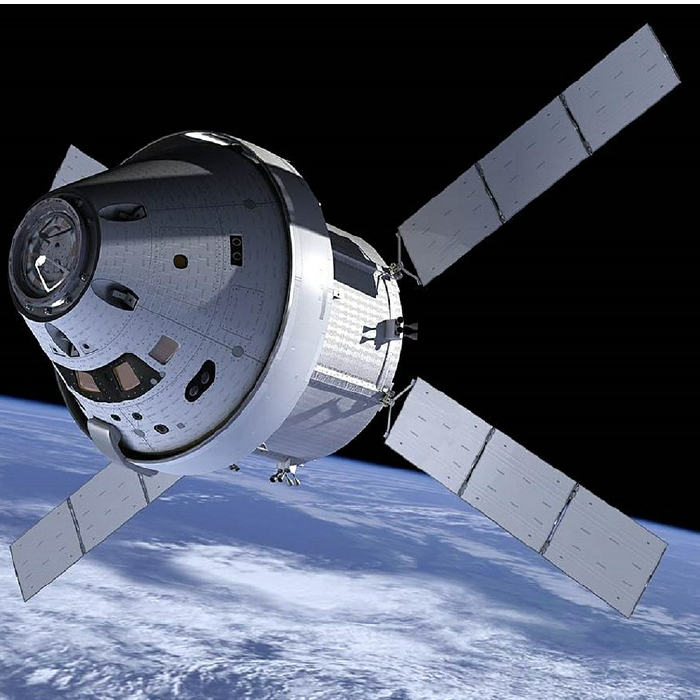 HypergoLeak offers improved selective and sensitive detection of individual components of hypergolic propellants such as liquid fuels and oxidizers. 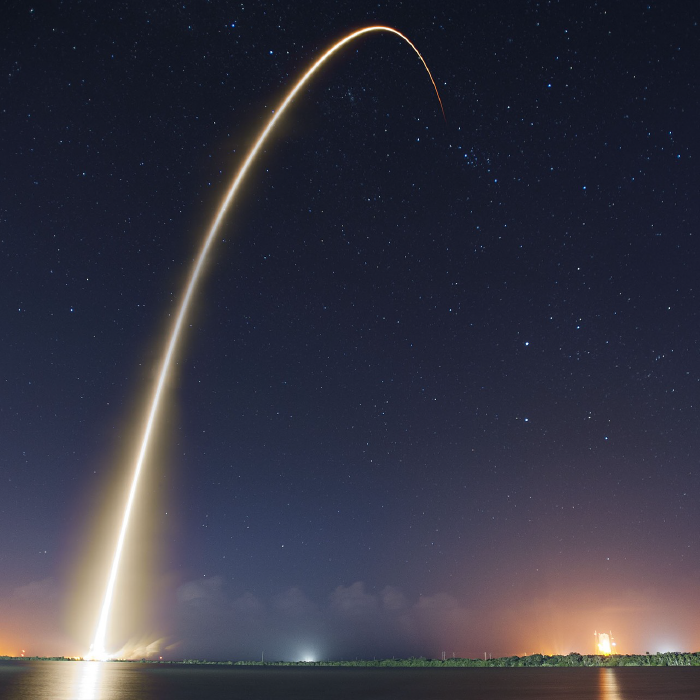 Initially developed to meet the Missile Defense Agency's needs, HypergoLeak can be adapted to monitor hypergolic propellants and other chemicals. 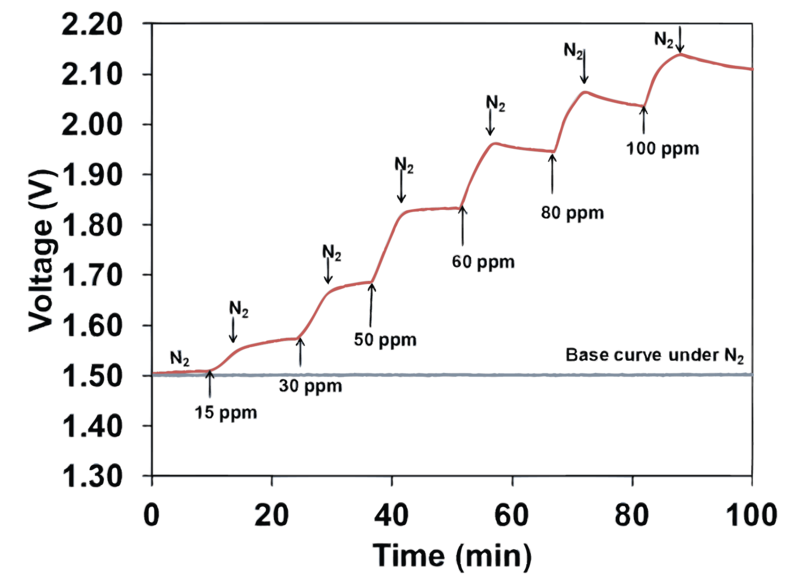 Hypergolic propellants are commonly used in rocket engines because of their reliability and repeatability during ignition and combustion without an ignition system. While highly effective, hypergolic propellants are also highly corrosive, toxic and carcinogenic. 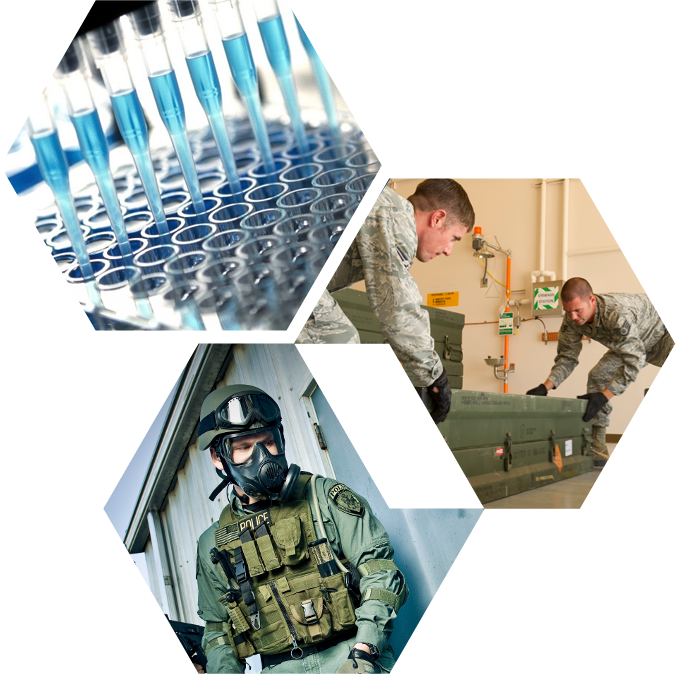 Hence, reliable leak detection measures are critical for handling, storage and transport of these materials to ensure personnel and mission safety. 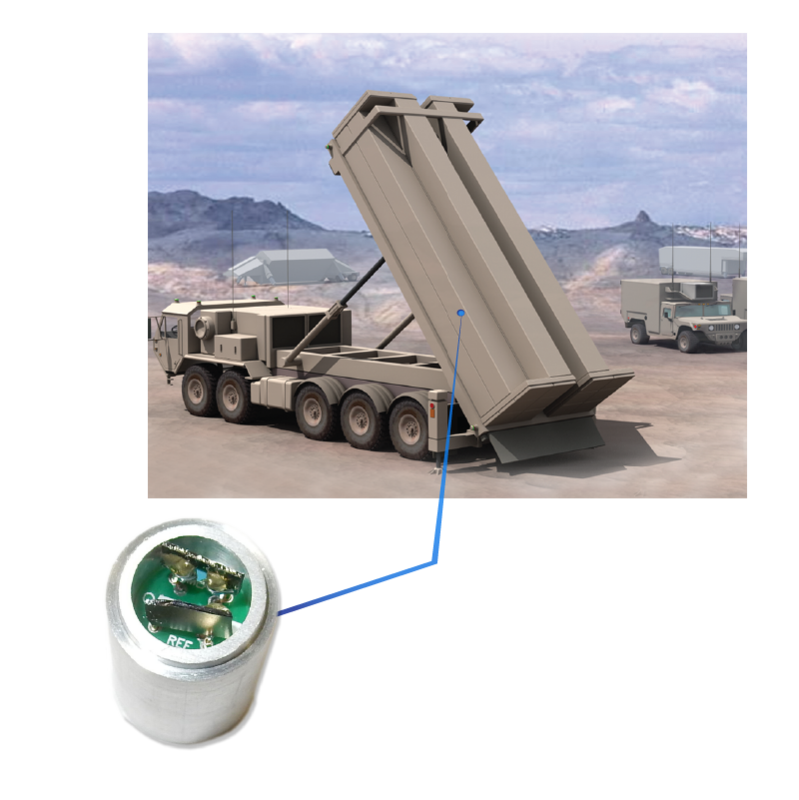 HypergoLeak can be integrated into missile canisters for early warning leak detection. 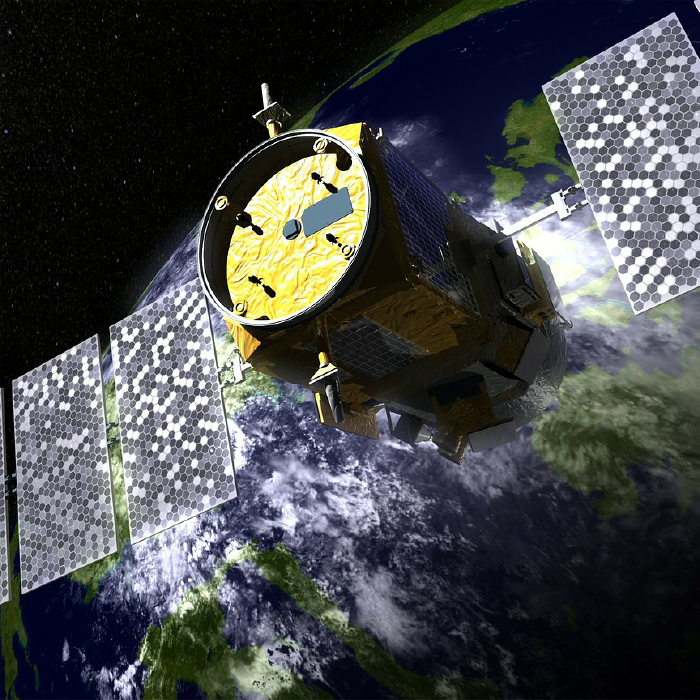 The compact size and rugged housing allow integration even in small propellant storage locations. HypergoLeak can be integrated into missile canisters for hypergolic leak detection. HypergoLeak is a polymer nanowire based chemoresistive sensor. The fabricated polymer nanowires have proven capable of detecting hypergolic fuels and oxidizers. 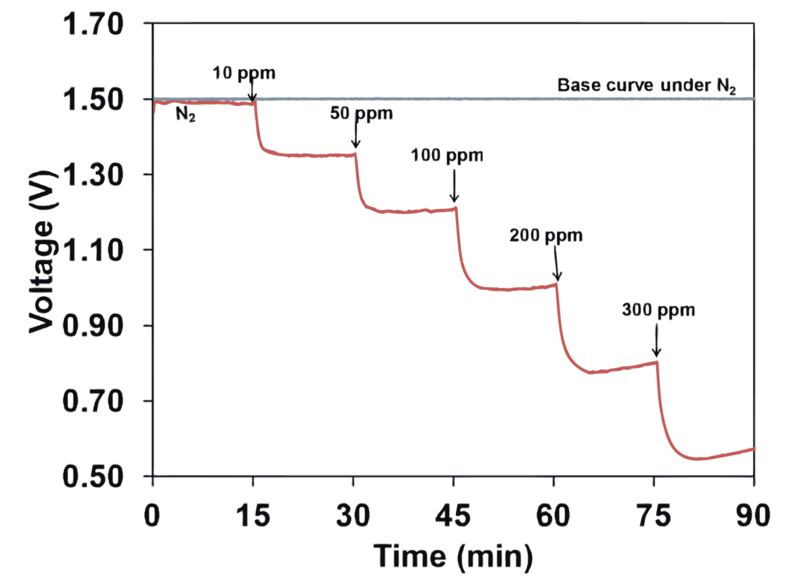 The novel and reproducible nanowires have been used to detect 10–300 ppm liquid fuel and 10–100 ppm oxidizer, with capability to detect lower concentrations. The response of the nanowires correlates well with the analyte concentrations. HypergoLeak is selective to only the desired hypergolic components with little to no interference from other gases such as acetone, ammonia, carbon dioxide, methane and oxygen - gases commonly found in the same environment. HypergoLeak is compact — 1 inch long and 0.63 inch diameter. 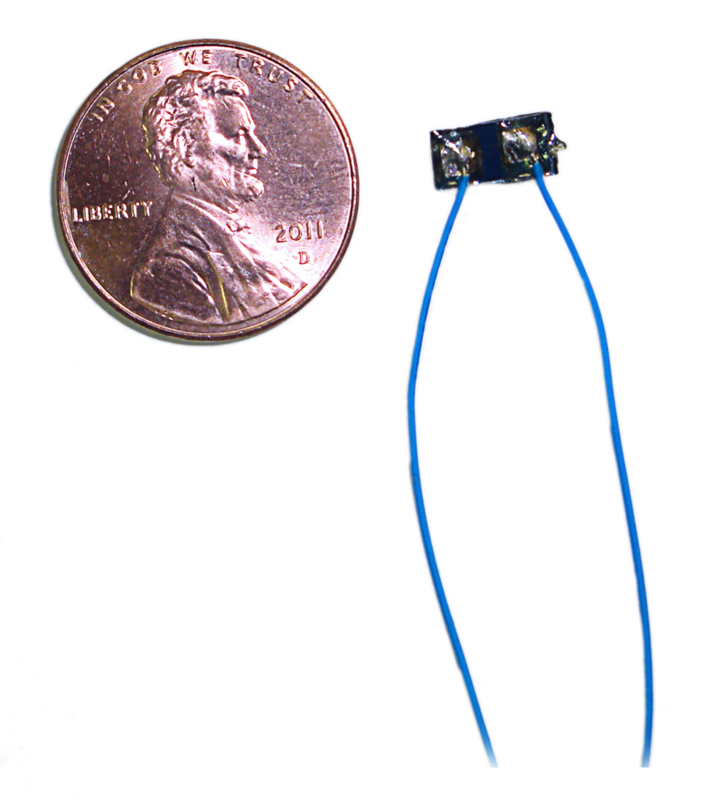 The size of the HypergoLeak microelectrode sensor component is smaller than a penny. The reliability and specificity of HypergoLeak is indispensible wherever hypergolic propellants are used. 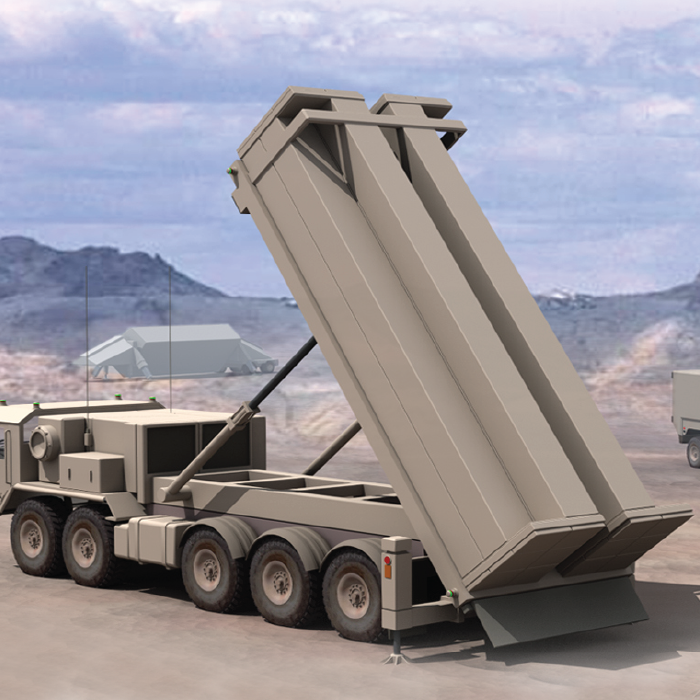 HypergoLeak development is targeted as a drop-in replacement for existing hypergolic detectors in certain ballistic missiles. Additionally, the nanowire chemistry of the sensor has been customized to address a broad range of applications — see Nanowire-based Environmental Sensors under our emerging technology.